Dragon Quest fans, rejoice! After missing out on the online Dragon Quest X, the next iteration in the franchise is confirmed heading to the West next year! 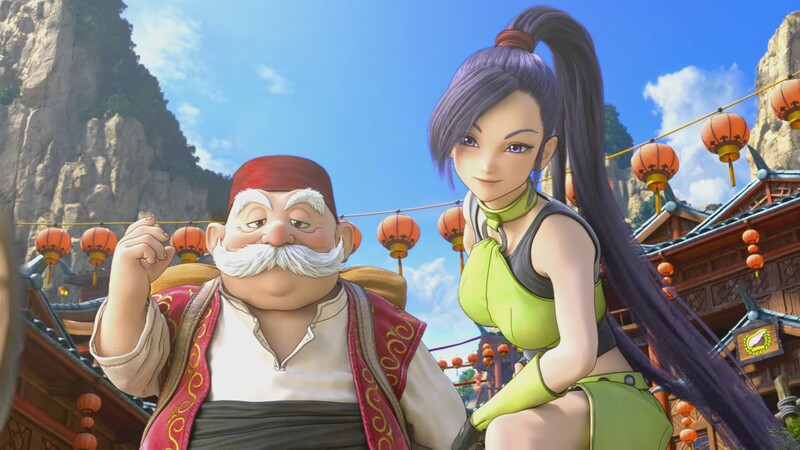 Dragon Quest XI: Echoes of an Elusive Age features character designs by series regular Akira Toriyama and music by Koichi Sugiyama. The game will be available for PlayStation 4 and Nintendo 3DS, the latter of which can be played in both retro 2D mode and a more modern 3D mode. A Nintendo Switch version was also announced, but a release date for either Japan or the West has not been announced. Square Enix plans to release more details on the Western release of Dragon Quest XI this fall, so we will keep you posted on any updates.